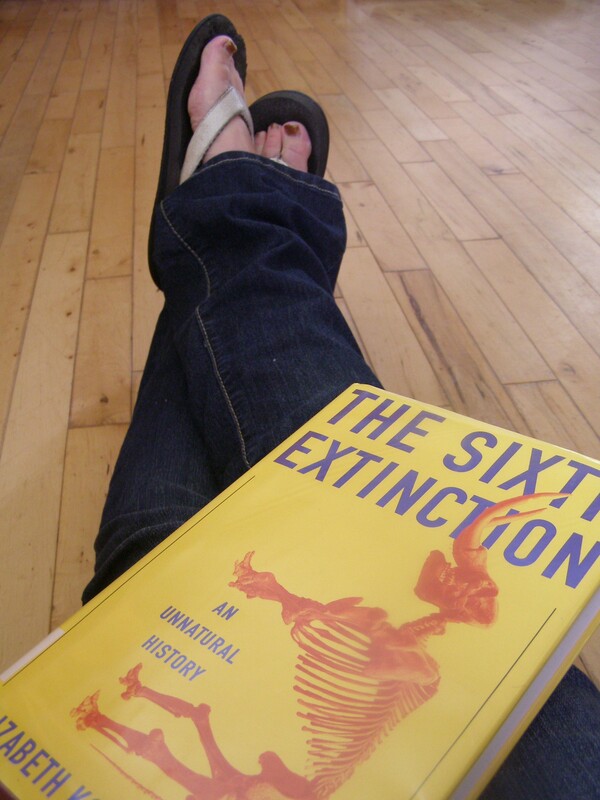 I’ve been reading The Sixth Extinction this month with Doing Dewey’s Nonfiction Book Club, and it has been fun and fascinating. This is a nonfiction book I can get behind. I liked this book so much that sometimes I picked it up instead of my fiction. That’s saying something for me. But, the problem is there is so much good stuff crammed into the book that now I feel at a loss for what to concentrate on. 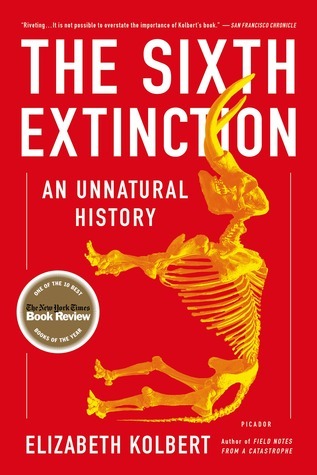 The premise of the book is to outline the ways in which humans are creating the next big extinction event (there have been 5 previously). Visit My Book Strings to read a concise and thoughtful review about how we humans are destroying ourselves. Read the rest of my review to enjoy a long and rambling account of as many things as I could reasonable fit into one post without it taking the rest of my life. There were frogs that carried their eggs in their stomachs and gave birth through their mouths. Spring peepers in North America survive the winter by freezing solid like popsicles. The trunks of proboscideans (elephants, etc.) evolved separately 5 times. The last pair of Great Auks were killed on Eldey Island off the coast of Iceland in 1844. Thousands, maybe millions, of species rely on the coral reefs which are dying off at a rapid rate and are not expected to still be around in another 50 years due to significantly increasing carbon levels in the oceans. 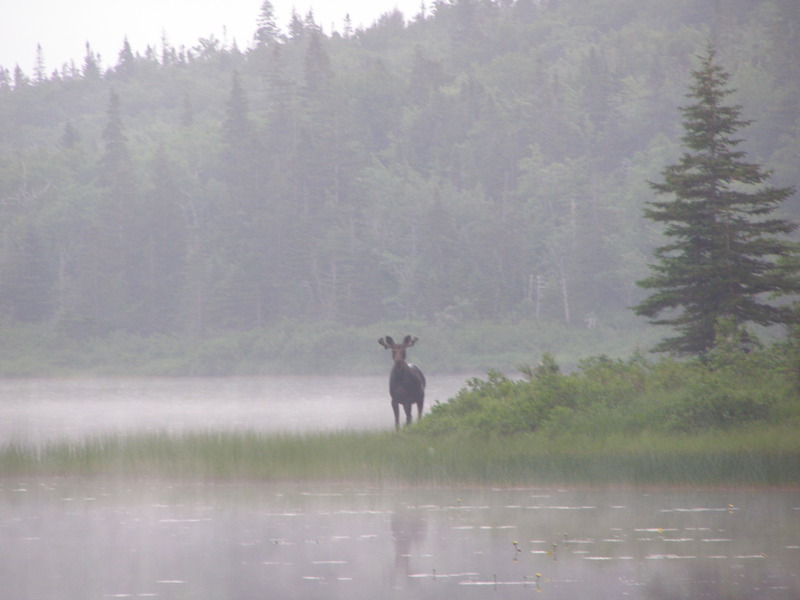 Canada’s boreal forest makes up about a quarter of the forest area left on earth, but only has 20 species of trees. In Peru, there are 1,035 known tree species. Dandelions, earthworms, Queen Anne’s Lace, plantains, burdock, and zebra mussels are all invasive species (that have done very well). Between winter 2007 and winter 2013, a fungus called white-nose had spread to 22 states and 5 Canadian provinces, killing off more than 6 million bats. At clubs in Southeast Asia, powdered rhino horns are snorted like cocaine. Humans are thought to be the main reason for the extinction of all mega fauna; in the past (mammoths, mastodons, and even Neanderthals), and in the present (elephants, rhinos, and apes). Over the years, scientists have learned from patterns in the layers of rock and soil, the history of our planet, and the times and significance of the extinctions that have taken place. By looking at the fossils, they can determine some of the species that have made it through, and some that have died out. This is amazing when you think about it. Species that had been doing well for millions of years are suddenly not seen again in the records, which causes us to give some thought to the unpredictability of life on earth. I love reading about the parade of scientists who helped us get to where we are today. Cuvier, who confirmed the extinction of mastodons and started a whole new way of looking at life – that there could be such a thing as extinction. Cuvier supported cataclysm and opposed evolution. Lamarck, who was an evolutionist, but didn’t believe in extinction. Lyell, the uniformitarian who coined the phrase “The present is the key to the past”. Darwin, whose Theory of Natural Selection also explains the vanishing of species. Alfred Newton, who advocated for a ban on hunting birds during breeding season, which resulted in one of the first laws aimed at wildlife protection. Walter Alvarez, who discovered the first traces of the asteroid that is thought to have ended the Cretaceous period. Svante Paabo, who is attempting to map the DNA of Neanderthals and other early hominids. He wants to know how we differ. One of the most basic differences between us is that Neanderthals stopped while humans kept going; across bodies of water and now into space. What gives us that drive? The many scientists dedicated to saving the future of the planet, and who helped contribute to the research involved in writing this book. 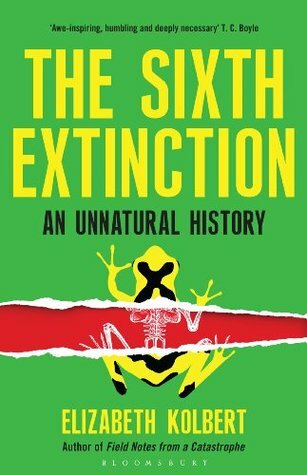 If this extinction thing has happened many times before, with some organisms surviving and living on after the extinction event, is extinction itself really as bad as we think it is? Are humans just another species on the planet who have been successful and outlived other species (natural selection), or are we separate from it all? If the world is really going to Hell in a handbasket, is there anything we can do? The book suggests that many things are at the point of no return. But, there are people out there doing crazy things to save the animals. I used to think this was heroic and necessary, but maybe it’s just a waste of time? Whatever that ‘drive’ is that differentiates us from other organisms is probably the same quality that has us destroying ourselves. How can we use it to help ourselves instead? There is every reason to believe that if humans had not arrived on the scene, the Neanderthals would be there still, along with the wild horses and the woolly rhinos. With the capacity to represent the world in signs and symbols comes the capacity to change it, which, as it happens, is also the capacity to destroy it. A tiny set of genetic variations divides us from the Neanderthals, but that has made all the difference. Let’s not give up on this. It is the rate of CO2 release that makes the current great experiment so geologically unusual, and quite probably unprecedented in earth history. The reason I’d come to the Great Barrier Reef was to write about the scale of human influence. And yet Schneider and I seemed very, very small in the unbroken dark. 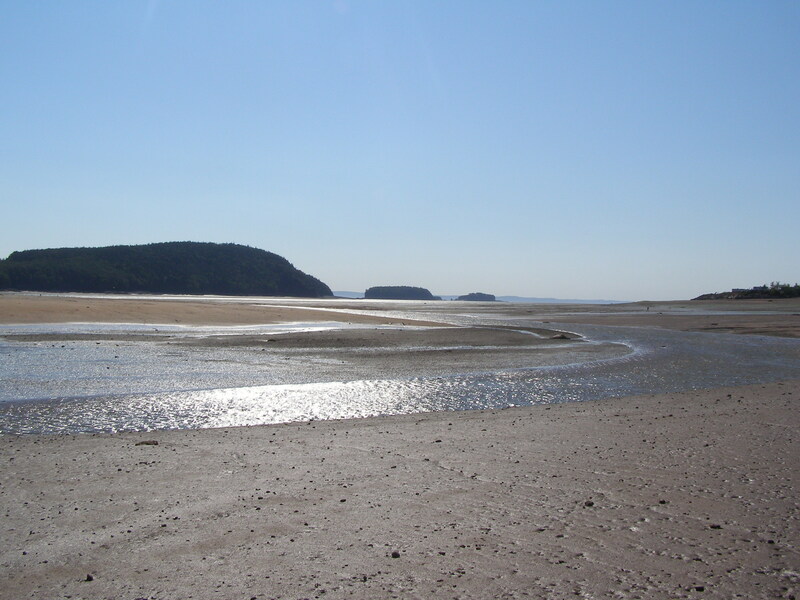 Warming today is taking place at least ten times faster than it did at the end of the last glaciation, and at the end of all those glaciations that proceeded it. 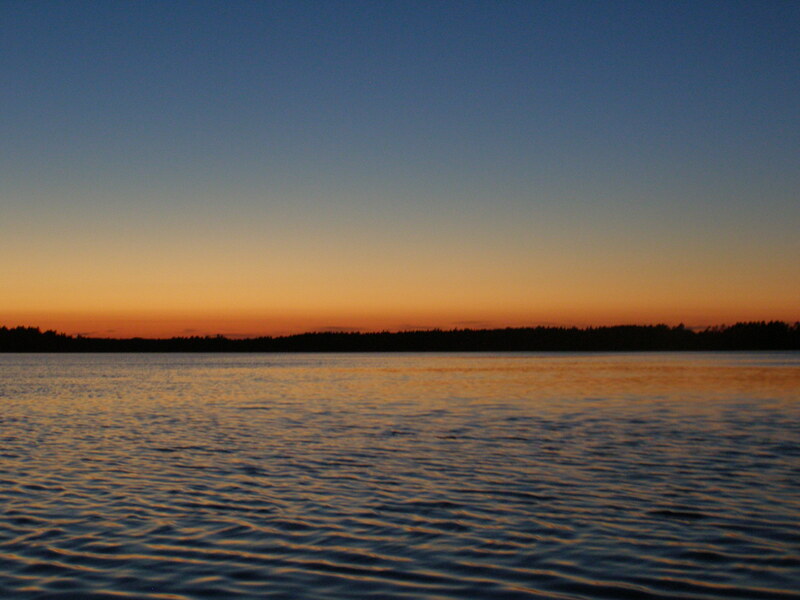 To keep up, organisms will have to migrate, or otherwise adapt, at least ten times more quickly. One of the defining features of the Anthropocene (now) is that the world is changing in ways that compel species to move, and another is that it’s changing in ways that create barriers – roads, clear-cuts, cities – that prevent them from doing so. People have to have hope… It’s what keeps us going. It doesn’t much matter whether people care or don’t care. What matters is that people change the world. If you want to think about why humans are so dangerous to other species, you can picture a poacher in Africa carrying an AK-47 or a logger in the Amazon gripping an axe, or better still, you can picture yourself, holding a book on your lap. This sounds like my kind of nonfiction! I’ll have to add it to my ever expanding list of nonfiction. I think that’s what it is, the few nonfiction I’ve REALLY enjoyed, before my recent management streak, were all science and history/anthropology of science type books! Those are the ones for me, too! I can also get into historical nonfiction, depending on the topic and the writing.. I know which book I’m giving my son in law this Christmas. On a completely different note, the lack of bats led to an unprecedented number of mosquitoes this past summer. I’ve been planning to read this one, like your thoughts about it. Very glad to have found your blog. I’m currently unpacking Laudato Si’. I’ll be interested to hear your thoughts on that one! Wish every politician out there read this book. All they seem to do is stick their head in the dirt and hope things will get better. Well, they’re not. Unfortunately, this book suggests that any kind of big change that we want to make (and need to make to turn things around) depends on huge global political action. I’d like to think this can happen, but…. We’re in the middle of an election campaign here in Canada right now, and I really find it frustrating when they argue about small things and ignore the stuff that really counts in the long run. It’s the same way with the Presidential debates in the US. Not one of the Republican candidates have addressed what is probably the most important issue of our time. It is very frustrating. I was fascinated by this book as well. I love learning about evolution and biology. And you are right, we need to protect our planet. I liked that it wasn’t all doom and gloom. She really gets into a lot of interesting science. 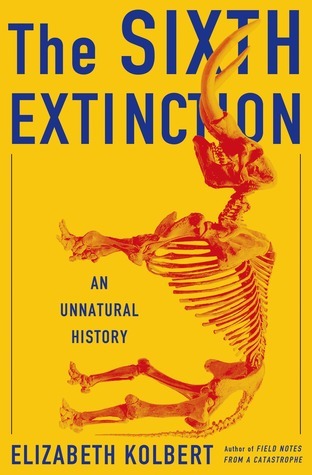 When I read A Brief History of Humankind earlier this year this was one of the things the author touched on – that we had already been responsible for 5 extinctions and that we were headed in a 6th. He didn’t make it sound completely hopeless though. I think awareness is the big first step so hopefully books like this make people more accountable in their behaviours. Reading this book made me want to get to that one even more – it is still sitting there on my shelf! It’s crazy to think about, isn’t it? Yes, we’re hoping for centuries… let’s give our kids a chance to fix everything! 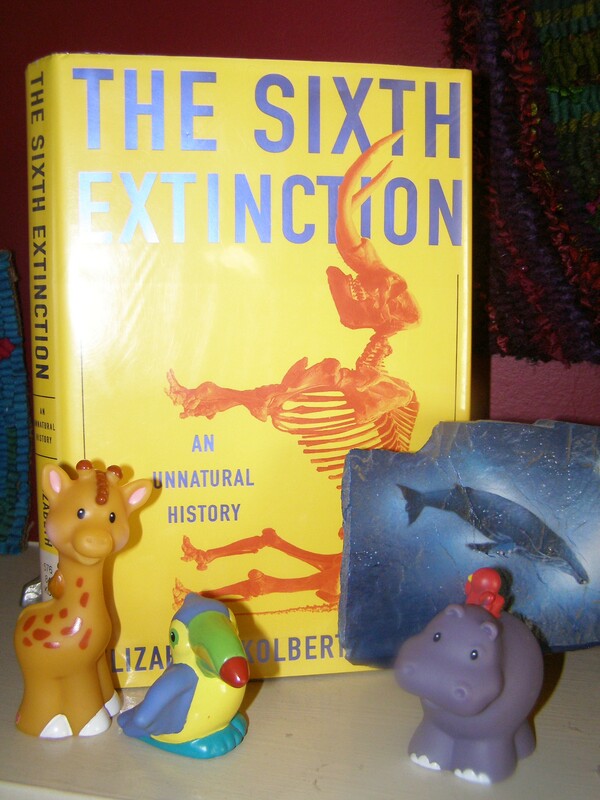 I too wonder if humans being able to turn back extinctions & global warming is all folly. It will happen as it has in the past for millions of years, right? Though that doesn’t mean I dont want to keep the earth nice and species living and the world pollution free while we are here. We are stewards. Why not try as much as possible to keep the sage grouse and other animals from dying off. They are unique and wonderful to the planet just like grizzly bears etc. But I’m not sure I have grand illusions about humans saving the planet from cycles beyond our control, right? Yes, wouldn’t it be nice if we could? Let’s hope. The topic of this books sounds both fascinating and scary when you think of what could possibly happen in the future. It also sounds like a lot of information to digest. So much information. But, I spread it out over the month, so it didn’t seem so bad. You should have seen all my notes when I was done, though. I could have written a high school science report. 🙂 I didn’t want to forget anything, but I know I will. You make a good point about some books making people feel hopeless – that’s not a good way to go. This one could, but for me it didn’t. There were so many other things in it to distract me. Limber looks good! Maybe we need to balance the gloomy books with the hopeful ones. Oh wow! It makes me happy you got into this so much! I loved all the fun facts about frogs. Although everything in this book made me want to learn more, I most want to learn more about frogs. This book also made me wonder how much heroic efforts to rescue animals are worth. Based on this book, I think it’s highly unlikely we’ll make the necessary changes to fix things. Who knew there were 7000 species of amphibians?! I hate to say it, but it’s true that the book made me questions all our efforts at saving certain species (even though I want to!). Maybe we should take that effort and put it somewhere else, somewhere that will help save everything rather than just a chosen few. I’d love to read a book just about that, now. Also, maybe one that has some more hopeful messages. Thanks for hosting! Looking forward to The Devil in the White City! I could go for one with a more hopeful message too! This one was interesting, but bit of a downer! I’ve been struggling with NF lately and think this one might get me out of my slump. Great review!! Thanks! I’m not a big non-fiction reader, either. But, this one worked well for me. I was interested in this already, but in a “someday” kind of way. Now I’m excited about it. Have you read Alan Weisman’s The World Without Us? Or Jared Diamond’s Collapse? I found them both strangely compelling too, and it sounds like this might be a great reading companion for them. Oh, no, now I am complicating my stack with new reads and desired-rereads, with a single comment. I haven’t read either of them, but they are now both on my ever-growing list. There are so many similar books out there, that it’s good to get recommendations, otherwise I wouldn’t know which to choose. I noticed there are a couple of new ones out that look good- Resurrection Science and The Optomistic Environmentalist. Have you read either of these yet? I loved the book gor all the same reasons. It just had so much fascinating information!